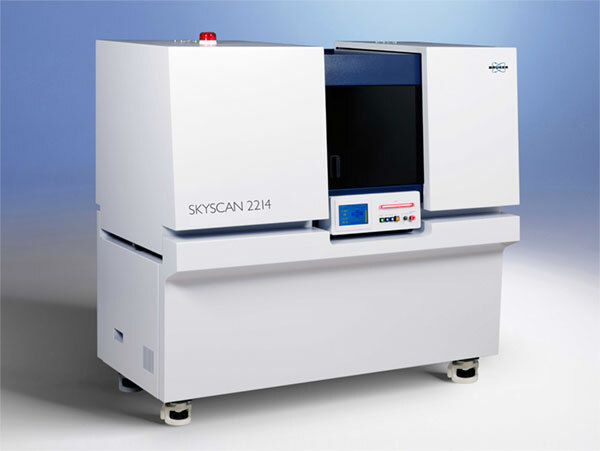 Bruker X-ray micro-CT instruments for 3D images of your sample’s internal micro-structure, with resolution down to the sub-micron level. 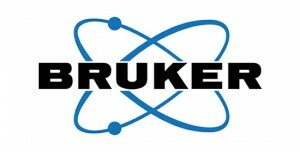 Official distributor in the UK and Ireland. 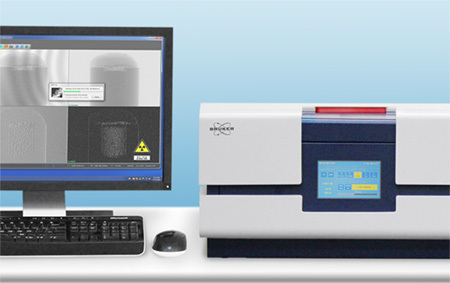 Bruker is one of the worldwide leaders in analytical instruments, designing and manufacturing advanced research systems and easy-to-use benchtop solutions. Micro computed tomography (micro-CT) is 3D X-ray imaging, using the same method as hospital CT scans, but on a small scale with dramatically increased resolution. It really represents 3D microscopy, non-destructively imaging very fine scale internal structures of objects. 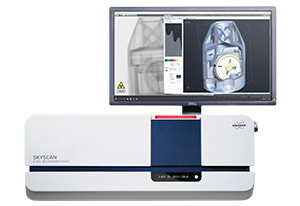 A single scan images the complete internal structure of an object, with no sample preparation, staining or thin slicing. 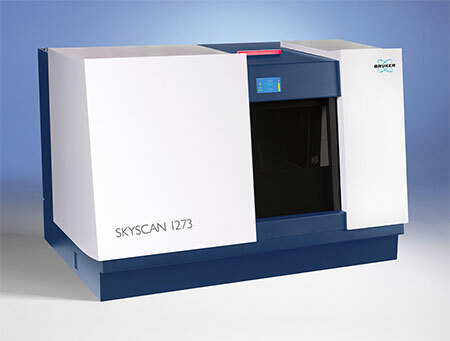 With decades of experience, the research and development team at Bruker continually improve the quality of their SkyScan micro-CT instruments and methods, as well as creating new methods and techniques to be applied in future micro-CT scanners for 3D X-ray imaging.